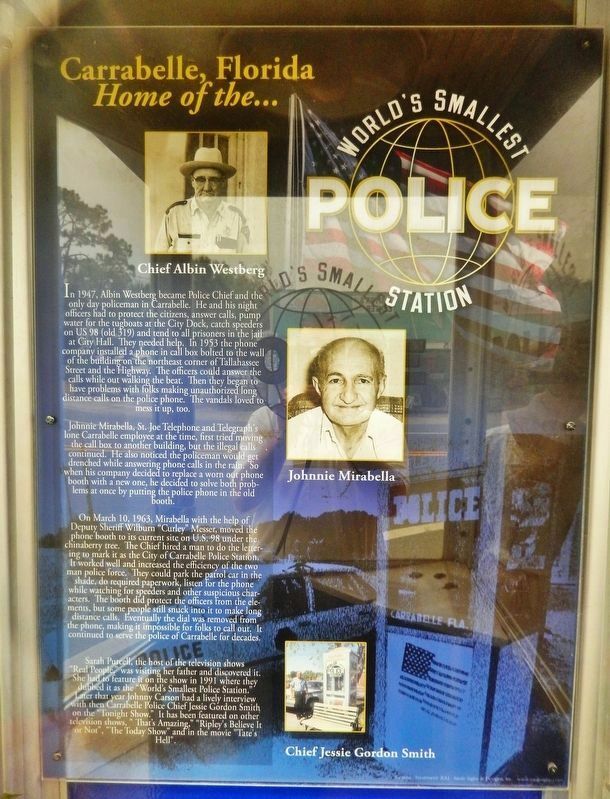 In 1947, Albin Westberg became Police Chief and the only day policeman in Carrabelle. 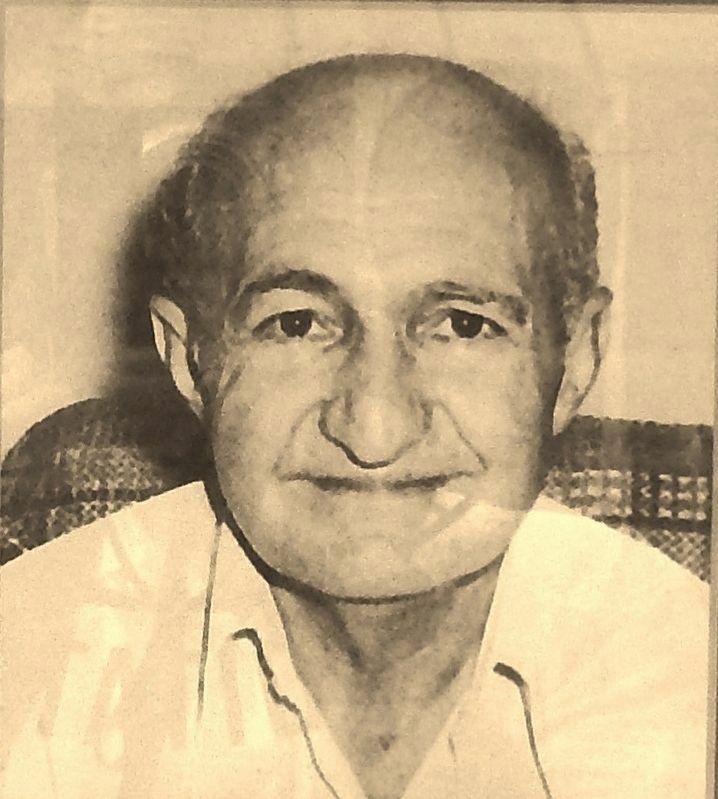 He and his night officers had to protect the citizens, answer calls, pump water for the tugboats at the City Dock, catch speeders on US 98 (old 319) and tend to all prisoners in the jail at City Hall. They needed help. In 1953 the phone company installed a phone in call box bolted to the wall of the building on the northeast corner of Tallahassee Street and the Highway. The officers could answer the calls while out walking the beat. Then they began to have problems with folks making unauthorized long distance calls on the police phone. The vandals loved to mess it up, too. 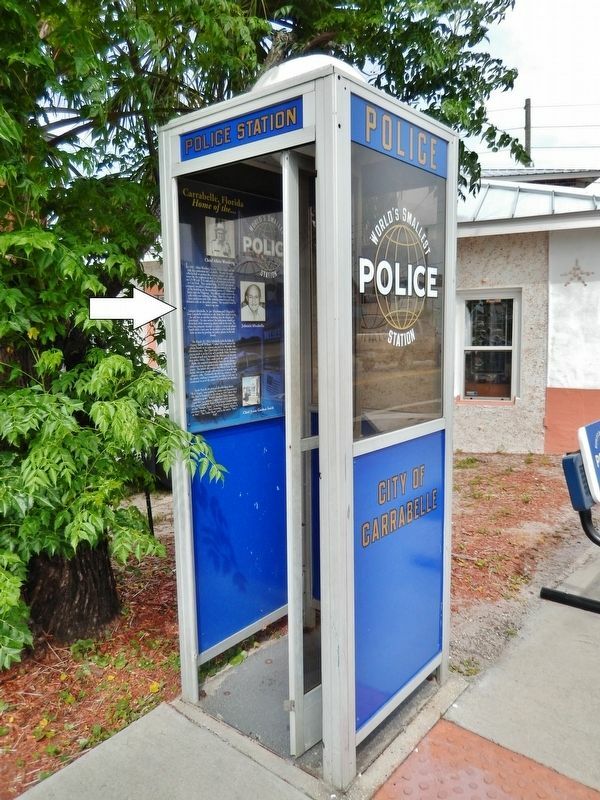 by putting the police phone in the old booth. 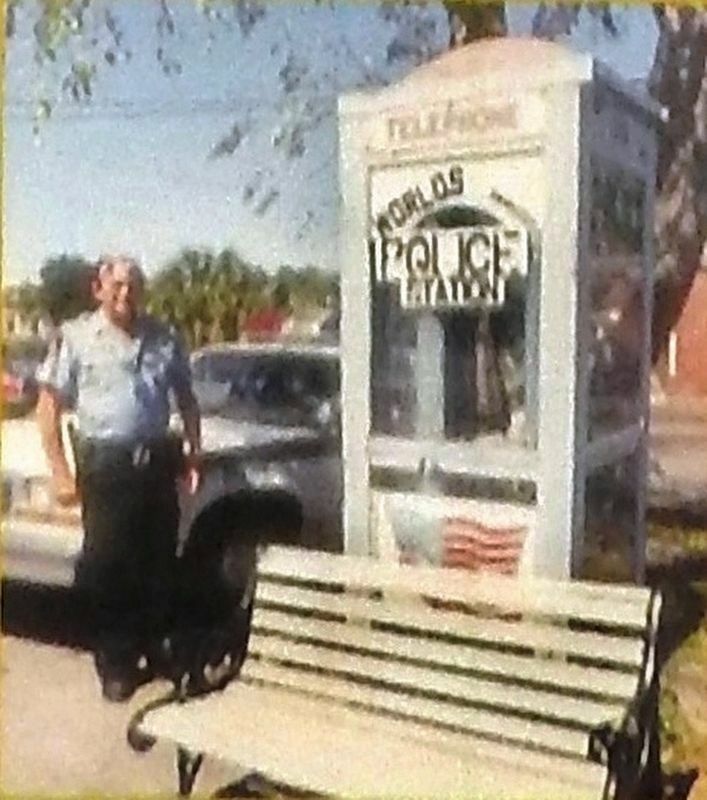 On March 10, 1963, Mirabella with the help of Deputy Sheriff Wilburn "Curley" Messer, moved the phone booth to its current site on U.S. 98 under the chinaberry tree. 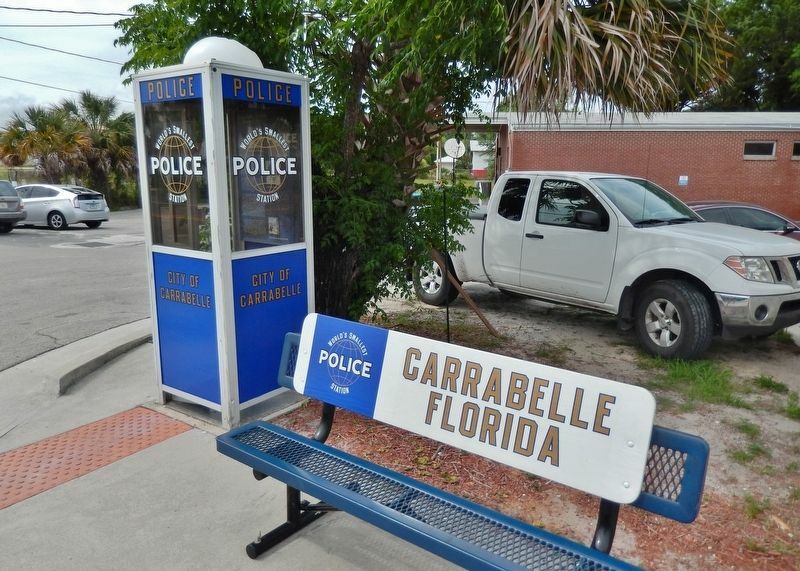 The Chief hired a man to do the lettering to mark it as the City of Carrabelle Police Station. It worked well and increased the efficiency of the two man police force. They could park the patrol car in the shade, do required paperwork, listen for the phone while watching for speeders and other suspicious characters. The booth did protect the officers from the elements, but some people still snuck into it to make long distance calls. Eventually the dial was removed from the phone, making it impossible for folks to call out. 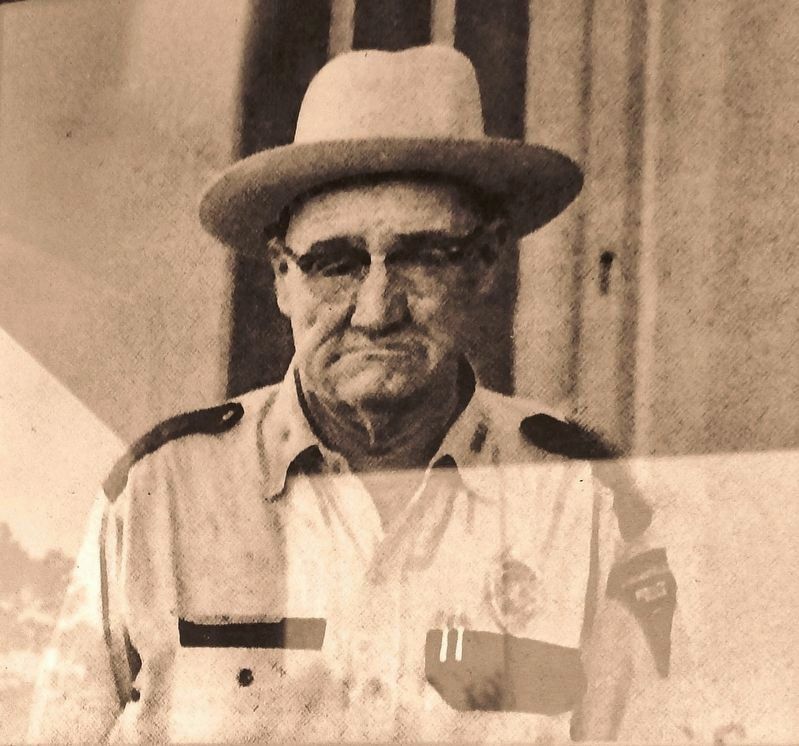 It continued to serve the police of Carrabelle for decades. Sarah Purcell, the host of the television shows "Real People,” was visiting her father and discovered it. She had to feature it on the show in 1991 where they dubbed it as the "World's Smallest Police Station." Later that year Johnny Carson had a lively interview with then Carrabelle Police Chief Jessie Gordon Smith on the "Tonight Show." It has been featured on other television shows, "That's Amazing,” "Ripley's Believe It or Not", "The Today Show" and in the movie "Tate's Hell". N, 84° 39.908′ W. Marker is in Carrabelle, Florida, in Franklin County. Marker is on Avenue A N (St. James Avenue) (U.S. 98) west of Tallahassee Street (Marine Street), on the right when traveling west. Touch for map. Marker and subject "Police Station" replica are located beside the sidewalk on the north side of the highway. Marker is at or near this postal address: 102 Avenue A N, Carrabelle FL 32322, United States of America. Touch for directions. Other nearby markers. At least 7 other markers are within 14 miles of this marker, measured as the crow flies. The Legend of Tate's Hell (about 400 feet away, measured in a direct line); Marvin N. Justiss Building (about 400 feet away); World War II D-Day Training Site (approx. 2.2 miles away); Camp Gordon Johnston Training Area (approx. 2.3 miles away); Crooked River Lighthouse History (approx. 2.7 miles away); Camp Gordon Johnston (approx. 4.4 miles away); William Augustus Bowles (approx. 13.9 miles away). More. Search the internet for World's Smallest Police Station. Credits. This page was last revised on April 7, 2019. This page originally submitted on April 6, 2019, by Cosmos Mariner of Cape Canaveral, Florida. This page has been viewed 59 times since then. Photos: 1, 2, 3, 4, 5, 6. submitted on April 7, 2019, by Cosmos Mariner of Cape Canaveral, Florida.